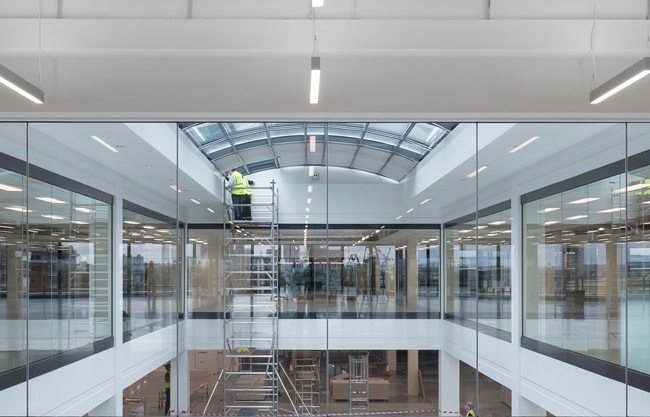 Whatever curtain walling or architectural glazing service you need, we have the expertise to help from the moment your project is conceived, through to manufacture, installation and ongoing maintenance or repairs. Architects, surveyors and developers call on us for specialist advice, estimating and technical consultation from the minute a project is conceived. We help with scoping the project and produce pre-construction CAD drawings in our dedicated drawing office. Project managers rely on our management skills and experience to coordinate resources, materials and specialist plant and equipment. We act as project managers or principal contractors for the glazing elements of a wide range of construction and refurbishment projects. 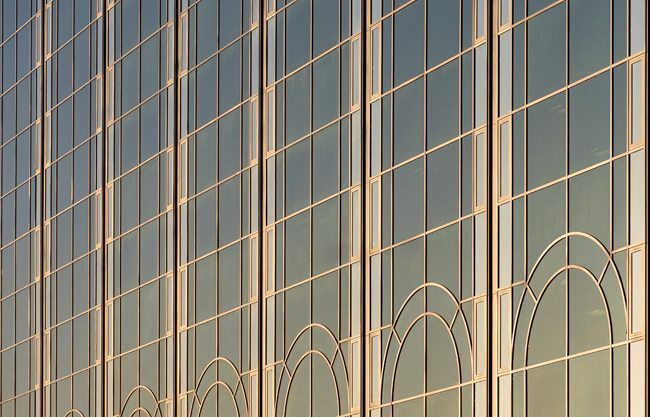 Recognised by many of the world’s leading glazing system companies, we deliver expert designs for architectural glass, curtain walling and Kalwall translucent building materials. Our dedicated Design and Drawings team expertly produces your designs so that building can begin quickly and cost-effectively. 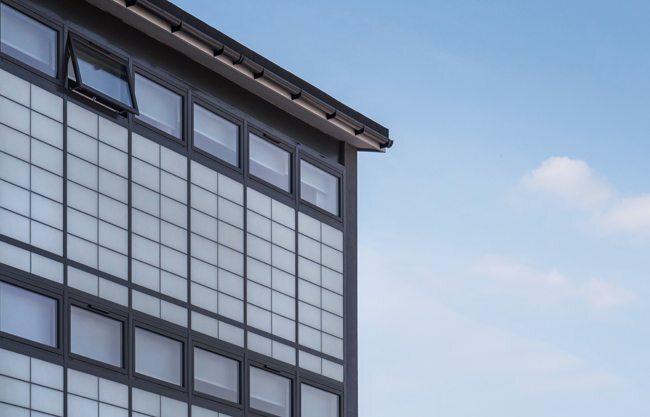 When your new-build or refurbishment project demands the best glazing systems or translucent building materials, we are the expert partners you need. As a leading supplier, fabricator and installer of architectural glass, we can manage the whole process for you, from design through to production and installation for new builds. As they age, glazed structures such as atrium roofs can develop leaks which can be hard to detect. We use contemporary leak detection techniques to find and resolve the problem, with repairs are carried out by our experienced team of engineers with little or no disruption to building occupants.  Structura’s specialist Refinishing Services division is your ‘one-stop-shop’ for repairs, refurbishment and remedials for glazing and metal frames. We offer on or off-site glass repairs and repolishing, as well as re-spraying of aluminium and steel either at your site or in our factory. We also repair Astrawall curtain walling. Our fully-managed refinishing and remedials service are carefully planned to ensure minimum disruption to building occupants and come with extensive guarantees. such as the curved fin profile which is a distinctive feature of the building.